Vancouver-based Mojio has raised a $19 million CAD Series A in a round led by the Amazon Alexa Fund and Deutsche Telekom, a European telecommunications provider. 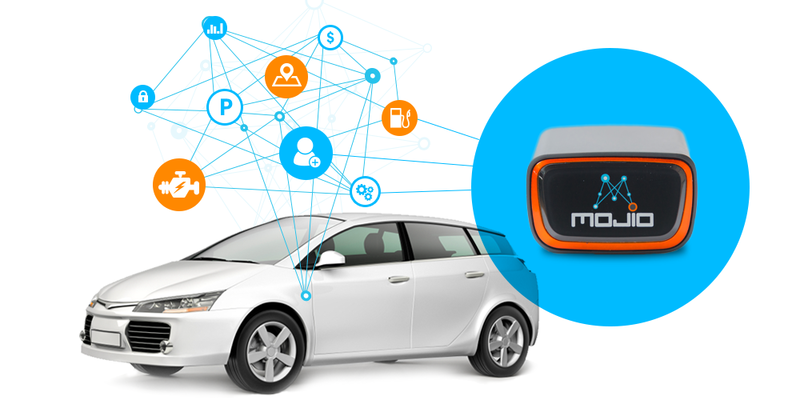 Mojio’s open platform allows all cars to become connected cars with its hardware. Last year. Mojio launched an app marketplace, which included apps such as one that sends out maintenance reminders and a car-tracking app to prevent theft. Amazon and Deutsche Telekom will act as operator partners for Mojio as the company looks to expand in US and European markets. Mojio provides the platform and the mobile app behind T-Mobile’s SyncUP DRIVE, its all-in-one connected car solution that launched nationwide on November 18. 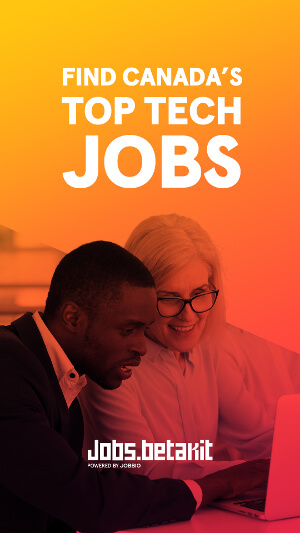 Mojio is currently hiring engineers for technology roles in Palo Alto, Prague, and Vancouver to support additional launches with wireless operators in 2017. Amazon Alexa and Mojio have been working together for over a year, with Mojio developing one of the first Alexa skills for connected cars. For example, users could ask Alexa questions like “Alexa, ask Mojio how much fuel my car has.” With this investment, the Alexa Fund is helping fuel the development of Mojio’s second generation Alexa Skill, which will harness the automotive data being collected by Mojio’s open platform and bring new capabilities to Alexa. In June 2015, Mojio received an undisclosed investment from the Amazon Alexa Fund, which was among its first seven investments. 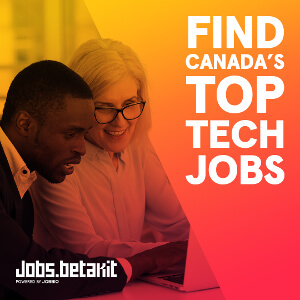 In October, Mojio was the first startup to receive investment from the $100 million BC Tech Fund.